Kanye West deserves our thanks. The gift he promised — or threatened — following the 2015 Grammy Awards is priceless. In the middle of a rant about the terrible injustice of Beck winning Album of the Year, Kanye had a moment of brilliance. Pure brilliance. As in — I hope he’s flooded with heartfelt thank-you notes from sweet little lace-sweatered grannies across the country. It’s that brilliant. “We ain’t gonna play with them no more,” he told E! in an interview right after the awards show. While I don’t know what Kanye meant exactly, I’m going to interpret it in the broadest possible sense, because that gives me the most possible hope. Maybe this means he won’t be attending the Grammys — no more. That he won’t be hogging the spotlight and delivering long-winded tirades — no more. And that he won’t be subjecting us to his classless, money-flaunting, crotch-grabbing persona — no more. If you missed the Grammys, you’ll need a little context. There were five nominees for the night’s most coveted prize — Album of the Year. They were: Beck’s Morning Phase, Beyoncé’s self-titled album, Ed Sheeran’s X, Sam Smith’s In The Lonely Hour, and Pharrell Williams’ Girl. He wasn’t even expecting it, which made it all the more delightful. His wide-eyed, walk of excitement seemed genuine. Although he’s been nominated for Album of the Year twice before, this marked his first-ever win for the biggest prize. And although he’s won three Grammys before, the last one was 15 years ago. So this? This was pretty amazing for him, all the way around. 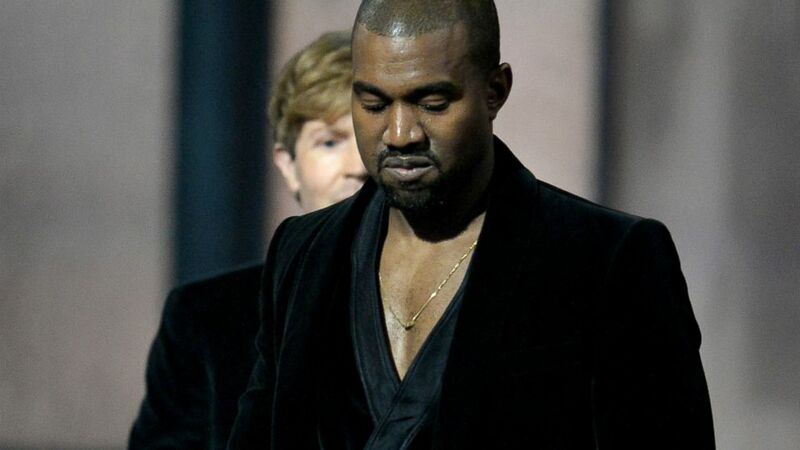 But when Beck took the stage to accept his award, Kanye jumped up, ready to steal the spotlight. Hundreds of faces in the audience went wide-eyed in horror for that split second, fearing he might pull a repeat of his 2009 VMAs performance — the one where he interrupted a young and awestruck Taylor Swift, to say that someone else deserved her award. That split second passed, and Kanye hopped back off the stage. He sat down — phew. Bullet dodged. Relief, smiles, even nervous snickers and giggles could be seen amongst the Grammy-goers. Good one, Kanye, they seemed to be thinking. He’s poking fun at himself. Yeah, he’s already performed, already taken his share of the spotlight, but this ill-timed moment of comic relief might just show a quirky bit of character. It was a nice thought, affording him the benefit of the doubt. Sadly, those who thought it turned out to be wrong. Kanye wasn’t trying to be funny. He was just being himself. He fully intended to ruin Beck’s moment in the spotlight, but for some reason — maybe a look of embarrassment from pal Jay Z or wife Kim K — he thought better of it at the last second and opted to save his rant. All of that foolishness because Beck won, and Beyoncé did not. I should probably disclose that I’m not a Beck groupie. I haven’t heard a single song on his award-winning album. I’ve heard some of his work in the past, but it’s not really my style. Still, I think the way he handled the situation shows what an incredibly classy and humble and genuine guy he is. Beck brushed Kanye’s attacks off by saying Kanye deserved to be on stage as much as anybody, acknowledging that Beyoncé’s album was indeed worthy of an award, and then, saying Kanye was a “genius”. I hope the last part was high-brow sarcasm, but I tend to think it wasn’t, and for that, I have to give him bonus points. Because let’s face it — Kanye peed in the sandbox, and Beck just kind of shook his head and laughed it off. It really is kind of like one giant Kindergarten sandbox, when it comes down to it. There are musical artists in every possible genre, and everybody is playing together, albeit in different ways. Some are building sandcastles, others are scooping up and pouring out shovels full of sand, delighted in the artistry of those perfect little heaps that form below. And then, there’s the kid who doesn’t quite grasp the concept. Because I guess sandboxes can be hard. You know the kid I’m talking about, right? The one who is throwing sand in the eyes of other kids, after having taken a tinkle — or a poo — over in the corner. Yeah. That’s the one. I champion the cause of beauty in its many forms. When people poke fun of others for their appearances, their abilities, or their personal decisions, I am incensed. But boorish, self-serving behavior? For that, I cannot be a champion. In fact, my tolerance level is rather low. So when Kanye West says “We ain’t gonna play with them no more”, I find myself doing a little cheer. Because maybe, just maybe, that means he’ll be going to another sandbox. Maybe that means I won’t see the latest faux news tidbits on his wardrobe, or his musical artistry, or his intimate escapades with wife Kim Kardashian. Maybe it means I won’t see the almost-everything-bared fashion statements, the gold this-and-that, the in-your-face, break-the-internet, give us attention for anything and everything because we are Hollywood Royals charade. And maybe that also means there will be no tinkling — or pooing — in the sandbox, at least for the time being. Sarah Elizabeth is a wife and mother residing in a small Southern town filled with rolling green hills and thousands of kind, beautiful faces. She once enjoyed a life with a slightly faster pace as an award-winning television journalist, and marketing professional, but these days, her life is much more quiet. She writes about her daily observations, experiences with Inflammatory Bowel Disease, chronic illness, and occasionally, her love of Jane Austen. Latter-day Jane is her blog. Click here to follow her on Facebook. Categories: Uncategorized | Tags: Album of the Year, Beck, Beyonce, break the internet, Grammys, Kanye West, Kim Kardashian, Kimye, Morning Phase, rant, Taylor Swift | Permalink. 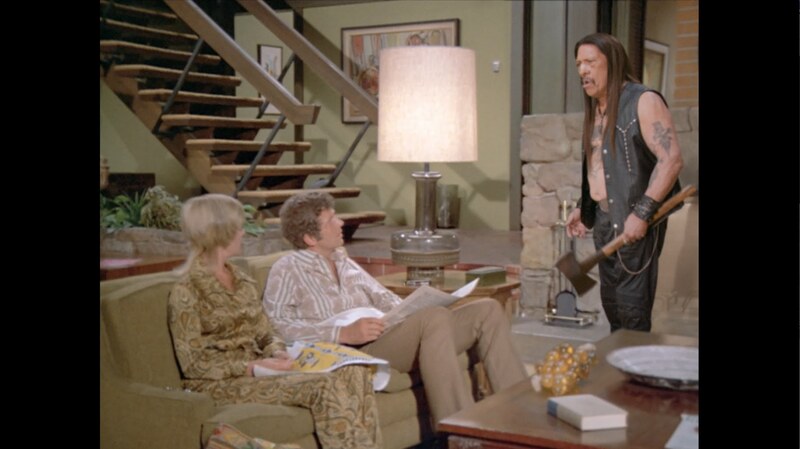 The real reason I watch the Super Bowl is no secret. I’m in it for the commercials. Debuting an commercial during the Super Bowl is the equivalent of a red-carpet twirl on Oscar night — and that thirty-second spin in front of the massive crowd costs about $4 Million. There were some funny moments in this year’s ads as we’ve come to expect, but the days of big-crazy-funny seem to have run their course, in favor of dig-deep, feel-the-feelings commercials. Brands want to be remembered for a feeling, a cause, a statement. They know that we’re sharing meaningful messages on social media, and they want to link themselves to the messages that matter. That’s a powerful thing. Here are Latter-day Jane’s Top 10 Commercials of Super Bowl XLIX, followed by the rotten tomato that no one can forget. I don’t drink adult beverages — never have and never plan to. But I can appreciate a good commercial, and Budweiser has a killer marketing and ad team. 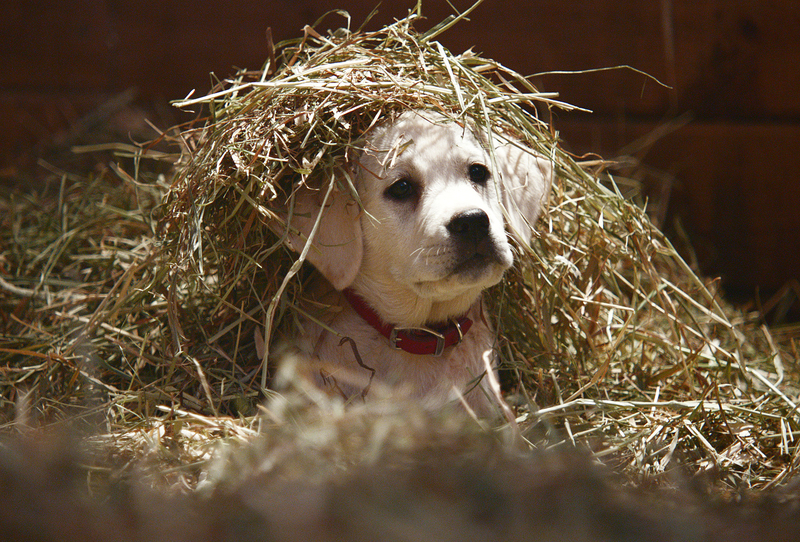 This year’s spot, featuring their signature mascots, the Budweiser Clydesdales, is even more touching than usual, as they team up to help bring home a lost puppy. Remember Snickers’ “you’re not yourself when you’re hungry” campaign? They featured the much-loved Betty White last year. This is another in that series, this time featuring The Brady Bunch. 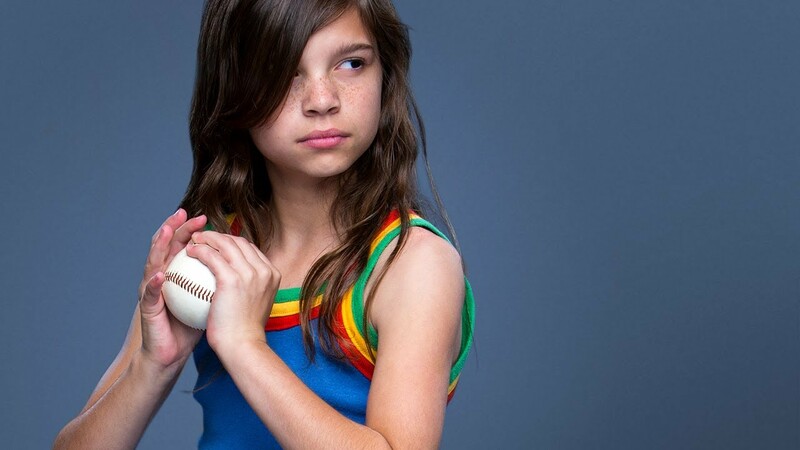 The “Like a Girl” campaign created a social media firestorm a few months ago, and for good reason. The message is powerful. An excellent choice for the Super Bowl. Props to P&G and their Always brand for aligning themselves with a message like this. 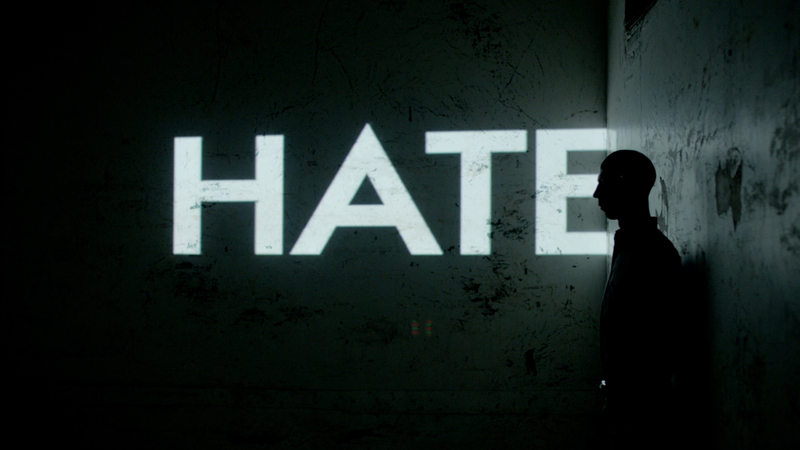 This is another not-to-be-missed social message, addressing online bullying. For the first time in Super Bowl history, a public service announcement aired on the subject of domestic violence. The 30-second slot worth an estimated $4 Million, features an actual 911 emergency call. The air space was donated by the NFL, in an attempt to make good on some poor decision-making surrounding public relations crises involving some of their players during the last year. 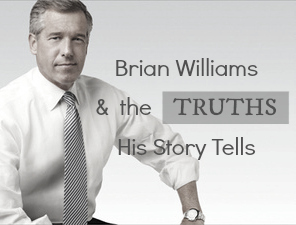 This links to the full-length 60 second version, and it’s worth your time. 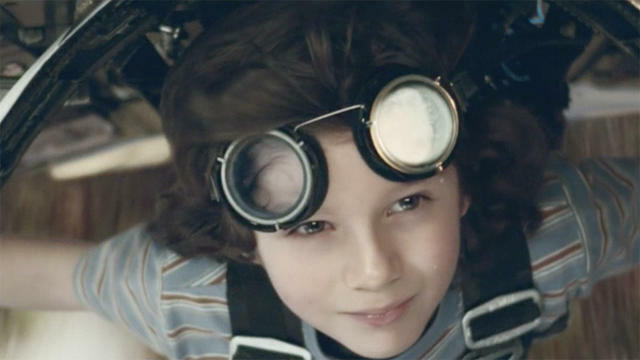 A shortened 30-second spot ran during the Super Bowl. Get ready to be blown away by Amy Purdy, a Sochi Paralympic medalist and double amputee who is embracing life in a way that many people only dream of doing. This inspires me to dream big. Microsoft’s series of “empowering” commercials were incredibly touching. This one really spoke to me, as a mother, and as a human being. 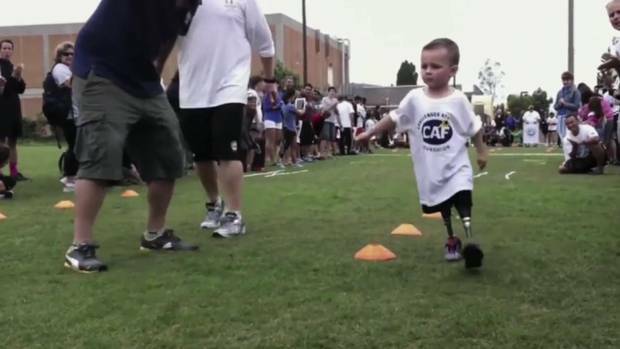 Get a tissue and get ready to fall in love with this determined little boy and his equally determined parents. One of two winners in Doritos’ Crash the Super Bowl contest, “When Pigs Fly” was produced by Canada’s Nelson Talbot. It’s pretty darn cute. And finally — Fiat. I couldn’t help but laugh. There’s nothing overly sensual in this ad (nothing more than you’d see in a movie with a PG rating), but you probably don’t want to have to explain to your kids why this sweet grandpa is so disappointed over losing a little blue pill. The list grew to 11. It couldn’t be helped. This is beautiful. “Being a dad is more than being a father…” Get the tissues ready. The ROTTEN TOMATO ad of Super Bowl XLIX. 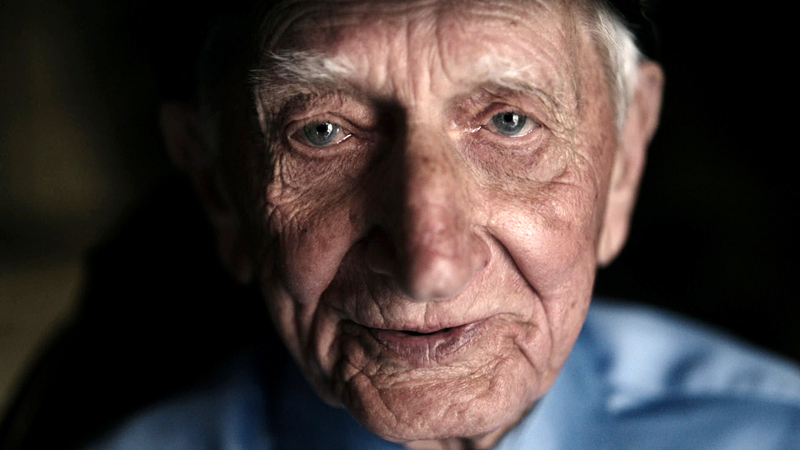 If you’re a parent, grandparent, aunt, uncle — or connected to a child in any way — this one is going to make your heart drop down to your gut. The thought process was good. The message could have been good. I repeat: could have been. 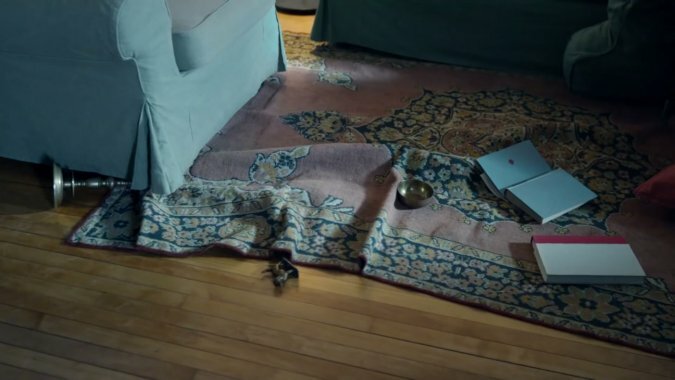 There was a big fumble in the execution and as a result, the disappointed masses have been voicing profound disappointment over one of the most depressing Super Bowl commercials they’ve ever seen. Watch it for yourself, if you must. Oh, to be a fly on the wall during the team marketing meeting at Nationwide Insurance this week. 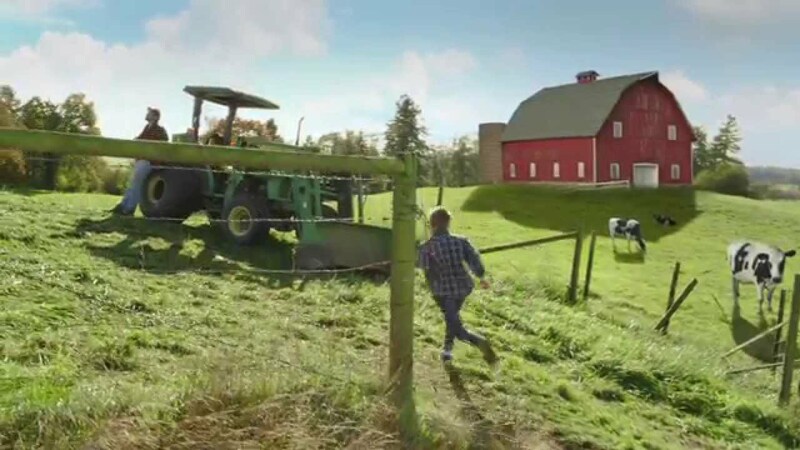 Did your favorite commercial or commercials make the cut? If not, which ones would you have included? Categories: Uncategorized | Tags: advertisements, Budweiser, Coke, commercials, Dodge, Doritos, FIat, Like a Girl, Nationwide, Snickers, super bowl, superbowl | Permalink. At some point this season, your children are going to get sick. The illness du jour will catch you by surprise at the most inconvenient time, and your precious little ones are going to be down for the count for a little while. The onset of the sickies — yes, that’s the technical term — is ground zero for responsible parenting. And that’s where a select few are messing it up for the rest of us. That’s where the BIG mistake comes in. The responsible parenting in question can be condensed down to this: if your children are sick, they belong at home where they can rest and recuperate. That’s it. Yes, they may require medical attention, fever-reducers and prescriptions, cool liquids and hot soups, but really, it’s all implied in that one directive: stay home. That should be the end of the story. But it’s not. Because these select few parents — half of them harried and well-meaning, the other half entirely selfish and oblivious to others — parade their feverish darlings around, thereby spreading the germs to scores of other children and adults in their path. This is a serious party foul. It’s the equivalent of showing up to a lovely gathering, empty-handed and with uninvited guests, only to behave badly, and draw unnecessary attention to yourself whilst double-dipping — and licking in between — every chip and vegetable within reach. No. And no again. We just don’t behave that way in civilized society. I love visuals. 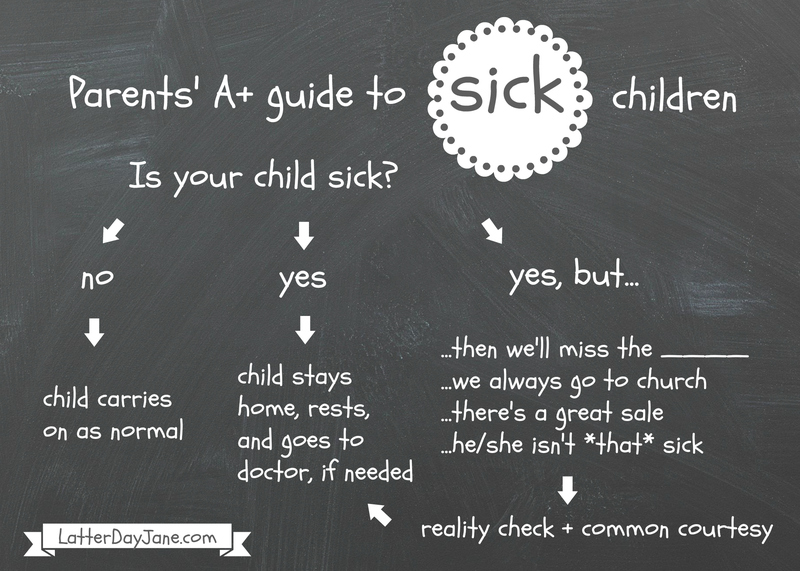 And this is one of my new favorites: Parents’ A+ guide to sick children. I think it does a fairly good job of getting the point across, don’t you? Your children are sick. If they’re little, they’re entirely dependent upon you. They may teeter through sickness well, arms waving with as much contrived excitement as they can muster, but that doesn’t mean they’re well enough to be out and about. They have no other option than to go where you take them, and carry on as best they can. That’s not fair to them. Let them be sick — at home. Let them rest and recuperate — at home. There are other people around you who don’t want to get sick. Did you see their breath hitch and eyes widen in alarm as your zombified children started to play with theirs? You didn’t imagine it. It happened. They were mentally racking their brains, trying to work out what their chances might be for beating this particular illness, and how many tubs of disinfectant wipes it might take to do battle once it started. There is probably a really lovely person reading this right now, already starting to feel needlessly guilty. To all of you who are getting those calls from daycare or school, then shaking your heads in wonder that your little ones could possibly be sick for the umpteenth time this season (haven’t they caught everything by now? ), this isn’t for you. This is not a not an exercise in guilt-flinging. You’re doing the best you can. Some of you don’t have the option to keep your children at home when they’re sick. They have to be entrusted to a grandparent or other caretaker, while you do everything in your power to provide for your family. Again, this is not for you. I applaud your efforts, and hope your babies get better as quickly as possible. You’re being selfless, not selfish, and that’s the key difference. No, this is for the moms and dads who feel those feverish foreheads, hear those barky coughs, and see those runny noses, and who willfully administer a dose of fever-reducer before dragging them off to school, the next planned concert, sing-along, or church event, or shipping them off to an unsuspecting babysitter so they can enjoy the sparkles and glitter that adulthood entails. Reducing a fever with an over-the-counter remedy does not wipe out a virus or an infection. We all know that, right? It reduces fevers, so your children can be more comfortable while their bodies continue the work of fighting off the sickies. It is in no way meant to serve as a mask, so they can continue to go to school — or any other place — for your express comfort and convenience, all the while spreading germs. A few of you might be ready to argue that where you take your children when they’re sick is a matter of personal preference and parenting style. You would be terribly mistaken. The brand of medicines you use? That’s personal preference and parenting style. All of these things can conceivably be part of someone’s parenting style. But the decision to expose everyone else to your child’s illness? That’s no longer personal. When your “parenting style” infringes on the health and well-being of others, it ceases to be a style, and dives headfirst into a shallow pool of selfishness. So this is my request. Please, be courteous to those around you; please, take care of your kids. We’re all in this together, and no one wants to get sick. You don’t have to go to church this Sunday. In fact, we’d all be incredibly thankful if you stayed home. That lesson you needed to teach, that meeting you were scheduled to attend, the piano you were supposed to play — it can all wait. Family comes first, and your church family will be better off staying well. That dinner party you planned? It’s probably time to cancel. We’ll all understand, and we’d rather not pick up the germs while visiting your otherwise lovely home. That event you’ve been waiting to attend? Again — it’s time to politely change your response to “decline”. A conscientious host or hostess will not only understand, he or she will probably kiss you (once the risk of contagion is over) for saving them the frustration and embarrassment of having sick guests spreading germs all over the place. The sale you’ve been waiting for all year long? Call your sister. Call your neighbor. Call anyone else who might be able to go in your place. Or better yet — save your money and wait until next year. You can probably get by. I could come up with a hundred similar examples. I’m sure you could too. Because we’ve actually had to do some of these things in the last few days. My son drew the short stick this year and came down with the flu. 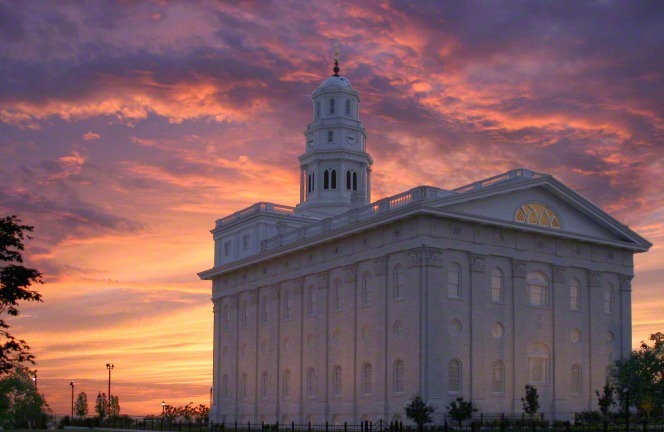 As a result, we’ve fallen behind in daily tasks, and missed a class party, a sing-along, a not-to-be-missed birthday party, a highly-anticipated church service, dinner with a dear friend who lives thousands of miles away, precious time with loved ones who also live thousands of miles away — the list goes on. Was it the right thing to do? Yes. Going forward, let’s continue do the right thing. If you’ve made mistakes, start fresh. I might recommend printing out the above chart and posting it on your refrigerator. Again, we’re in this together… each in our own homes with a can of disinfectant spray, of course. Categories: Everyday Jane, parenting | Tags: children, contagious, fever, flu, kids, parenting, parents guide to sick children, parents' A+ guide to sick children, sick, strep throat, whooping cough | Permalink. We’re either helping to STOP or ENABLE domestic violence. How will we use our voices? I’m posting this again as we close out Domestic Violence Awareness Month. I hadn’t planned to say anything. All month long, I have avoided acknowledging it, hoping I could slip quietly into November. But here we are at the end of the month, and I’m realizing that I’ve been trying to spread the rug over the mess rather than spreading awareness, and that’s exactly what we have to STOP DOING. So today, I remember, and I hope that you will also remember. There are women (and men) out there who need us. Today, I also give thanks. I give thanks for a kind husband with a generous spirit. He loves me, he believes in me, and we do our best to lift each other up. He opens my eyes to things I might not otherwise notice — including an awesome Taylor Swift song with a powerful message that I hadn’t considered. And comic relief in the form of a Spanish-language variety show called Sabado Gigante. He is a beautiful man and I know that I am a lucky woman. I also give thanks for incredibly supportive parents. They were there to help carry me through when I needed help standing. They still do. My husband and parents, along with my siblings and their families, aunt and uncle, cousins, and a handful of best friends, formed a team of support that proved essential. Never doubt the difference you might make in the life of another person. If you know someone who may need a listening ear, or a word of encouragement, don’t let this moment slip by. Do something. Categories: Uncategorized | Tags: Abuse, awareness, break the silence, compassion, Domestic Abuse, Domestic Violence, Domestic Violence Awareness, hope, October | Permalink. As it turns out, Mean Girls isn’t just a movie. It’s a real thing. Right now, its pouty-lipped, hip-swinging, card-carrying members are unleashing a quiver of designer darts in the direction of Renée Zellweger. When Renée walked down the red carpet at the Elle Women in Hollywood Awards, people noticed she looked a little different. And that’s when the music and fanfare came to a screeching halt. How dare she! How dare she look different without consulting us! What has happened to her face? was the predominant question, reiterated in dozens of different ways, each new headline slightly more damning than the one preceding it. The plasticated experts were called in to analyze and pick apart everything about her, concluding that Renée just didn’t look like herself. Her eyes haven’t always been that wide, have they? Clearly she’s had work done. Maybe a chemical peel. Or perhaps the lighter, fuller eyebrows are throwing everyone off. Has her hairline shifted? On and on they went, in a dizzying, amateur game of facial analytics that would have likely amused the FBI and the CIA. Holy Hunger Games! 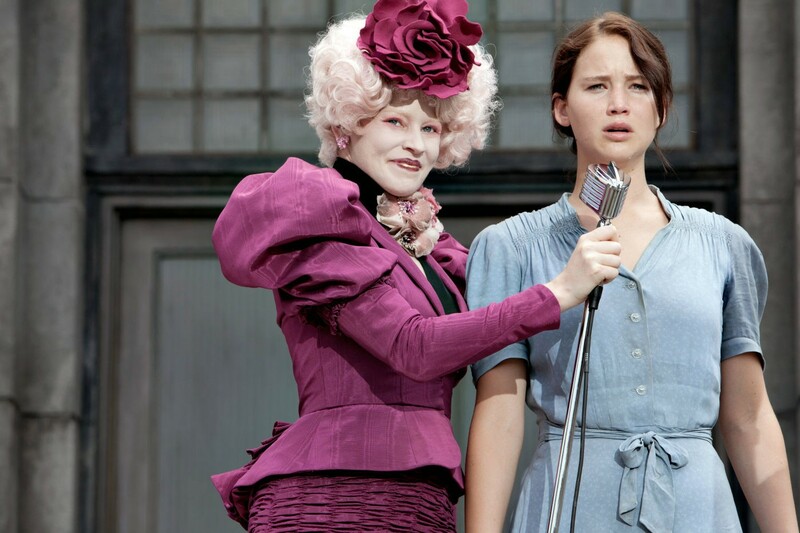 This is not an Effie Trinket-infused blockbuster. This is real life and we’re talking about a real person. We’re not picking Renée Zellweger apart like Katniss Everdeen only to make her over again and have her fight to the death. Are we? Do you remember the last time someone scrutinized your appearance? They may not have said anything. The criticism may have been as simple as a slow, up-and-down look, coupled with raised eyebrows. I know you remember. We all do. Although we do our best to shrug it off, at one point or another, that doubt-inducing banter finds a way inside our heads and we start to wonder as we look in the mirror. What is it that other people see? Are my eyes okay? My cheekbones? My teeth? My body? The deeper foundational question is: is this version of me really okay? Am I acceptable the way I am? Thankfully, Renée seems confident of her own truth, and confident in her own skin. With poise reminiscent of Audrey Hepburn and Grace Kelly, she responded to the barbs about her appearance with an easy, unaffected grace. Here’s the thing about Renée Zellweger’s front porch: it’s hers. (I don’t know if she used front porch as a euphemism for face, but it fits the bill wonderfully.) Sure, we pay money to see her latest work from time to time, but that doesn’t buy us stock in the Renée Corporation. And whether she’s walking the red carpet, or pounding the pavement in support of ALS, that face of hers is beautiful in its uniqueness. I don’t know if her “new look” is the result of graceful aging, a medical procedure, or a simple exfoliant. It doesn’t really matter, because again, it’s her face. It’s not a difficult concept, really. Whether or not you like what you see when you look at Renée Zellweger’s face is up to you. Being nasty about it is also up to you. For what it’s worth, I’ll tell you what I see. I see a strong, graceful, 45-year-old woman, who largely chooses to stay out of the spotlight these days. I see a woman who looks a little different than she did a few years ago, as we all do. I see little creases near her eyes, and curved lines around her mouth. Those creases and curves tell me she values smiles and laughter more than she values perfectly smooth skin. I see, bright, expressive eyes that seem to notice far more than an imaginary two-inch bubble around her. I see personality when I look at that face. I see sass and strength. I see a woman who developed a passion for acting in her high school drama club, and went on to hone her craft, surpassing her own wildest dreams. I see a woman whose performances have earned her an Academy Award, a BAFTA, and an armful of Golden Globes. I see a force to be reckoned with. Preach on, Renée, Preach on. Sarah Elizabeth is a wife and mother residing in a small Southern town filled with rolling green hills and thousands of beautiful faces, most of which are beautifully real, and consequently, not Hollywood-approved. She once enjoyed a life with a slightly faster pace as an award-winning television journalist, and marketing professional, but these days, her life is much more quiet. She writes about her daily observations, experiences with Inflammatory Bowel Disease, chronic illness, and occasionally, her love of Jane Austen. Latter-day Jane is her blog. Click here to follow her on Facebook. Categories: Uncategorized | Tags: Academy Awards, BAFTA, Elle, facelift, Golden Globes, Hollywood, hunger Games, Oscars, plastic surgery, red carpet, Renee Zellweger | Permalink. Four o’clock this morning seemed like the right time to offer up a prayer of gratitude. And so I did. Half an hour before, little feet came padding into my room, followed by a quiet, plaintive voice. I sat up and pulled my little one close for a moment, keeping my arms wrapped around him as the fragments of his dream dissipated into the chill of the morning air. Then we got up, and I tucked him back into his bed with an extra blanket on top. Within a minute or two, he was fast asleep again. I, however, was not. Back in my own room, I curled up under the covers and waited for sleep to come. And as I did, I felt enveloped with a warm sense of gratitude. Gratitude that my little boy knows he can always come to me. Gratitude that even in the middle of the night, he knows that Momma’s arms will be arms of refuge. And gratitude that my Heavenly Father has entrusted me to care for this gentle, yet exuberant spirit. Today, I am grateful to be a mother. Sarah Elizabeth enjoys being a wife and mother. She resides in a small Southern town filled with rolling green hills and hospitable people. She once enjoyed a life with a slightly faster pace as an award-winning television journalist, and marketing professional, but these days, her life is much more quiet. She writes about her daily observations, experiences with Inflammatory Bowel Disease, chronic illness, and occasionally, her love of Jane Austen. Latter-day Jane is her blog. Click here to follow her on Facebook.